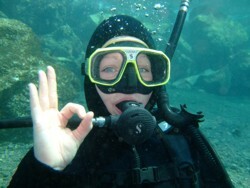 When you come visiting Tenerife, have a close look under the surface! You haven't discovered Tenerife if you didn't decend into the depth. 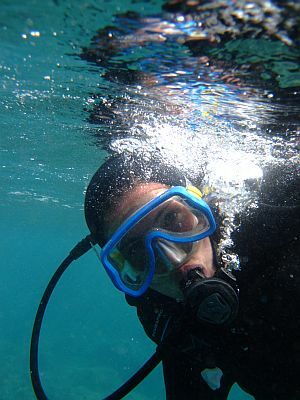 Here you may discover dropoffs, volcanic caves, wrecks and an unbelievable variety of marine life. 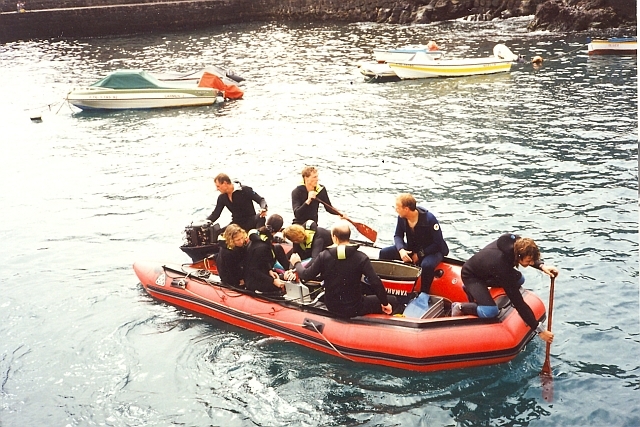 The team of the Dive Centre ATLANTIK will guide you on all your scuba dives or will teach and train you professionally from beginner to pro. 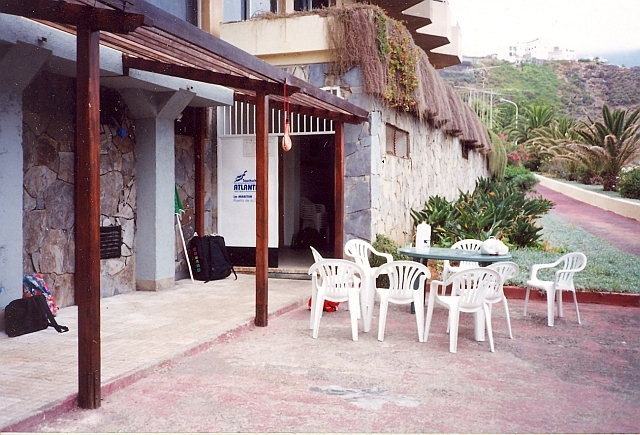 The dive centre ATLANTIK has been foundet in 1994 by the german brothers Thomas and Dirk. 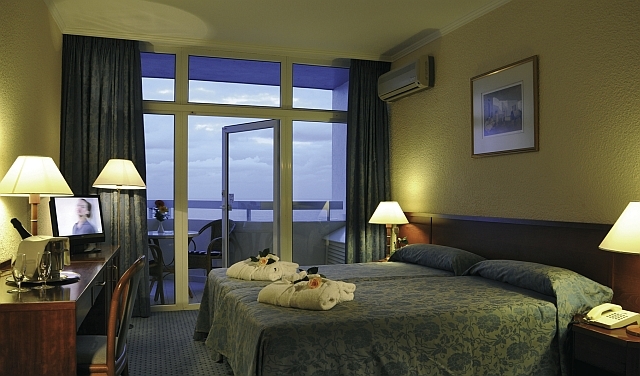 We are a PADI GOLD PALM 5 STAR IDC RESORT. 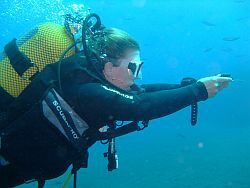 We offer PADI courses from beginner level to Instructor. 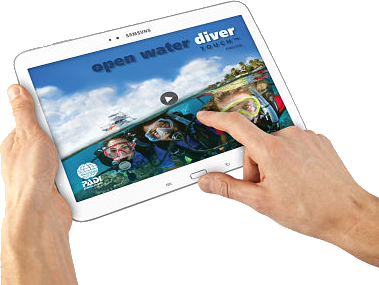 In our shop we carry first class scuba equipment, and our technical service can help you with all your equipment problems or yearly services of regulators and cylinders. 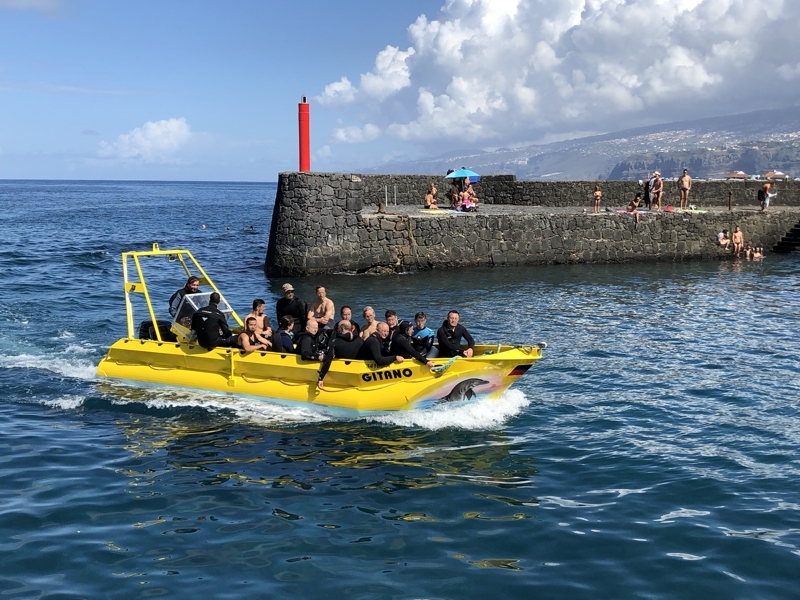 Our dive boat "GITANO" has been renewed completely in spring 2018. Now it's waiting fresh painted for divers and ready for the next years. 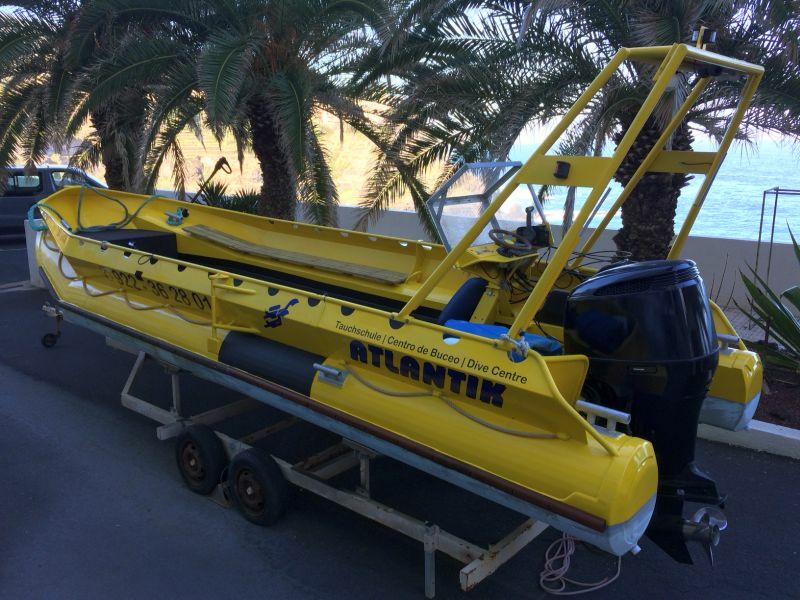 Read more: our dive boat "GITANO"